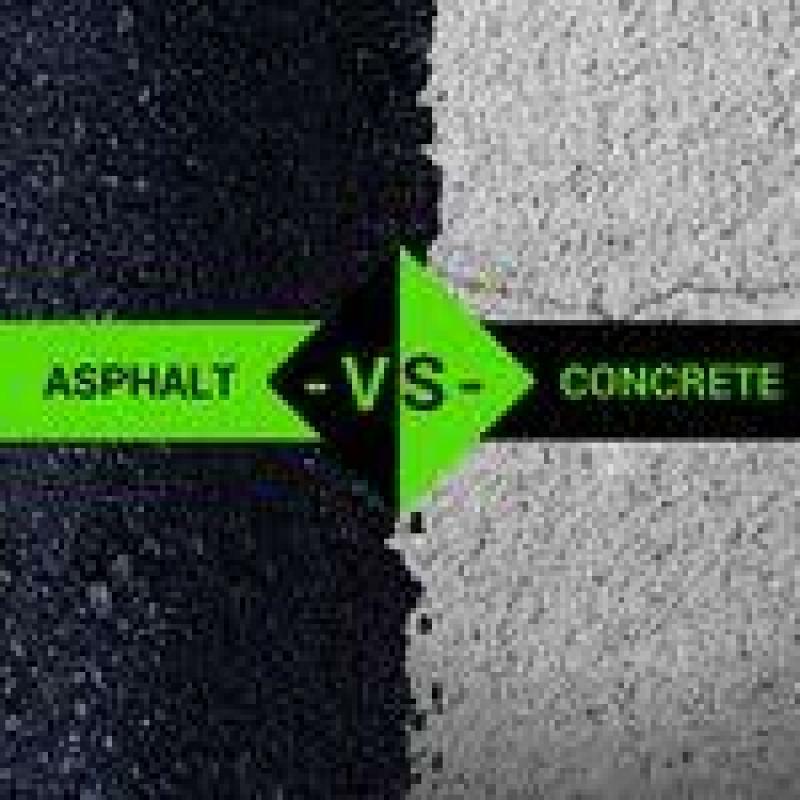 Asphalt vs Concrete: Which Option is the Best for Your Driveway? Brush Up Nicely in the Bathroom! There are plenty of reasons you might have had a new bathroom fitted, or might be considering having one fitted imminently. You might simply fancy a new look, or it might be that your bathroom is in need of some modifications to make it more accessible. If you have an elderly or disabled relative, you may be helping them fit a new bathroom in order to make it safer for them. If this is the case, you may have already looked at mobility showers and baths, which are fantastic for anyone who has trouble getting in and out of the shower or the tub. Once the shower and bath are sorted, it’s time to decorate. If the thought of painting your new bathroom leaves you coming out in a cold sweat or developing a nasty rash that means you simply cannot go near a paint brush, not to mention a tin of paint, for at least a week, then fear not. Simply follow these simple tips for painting your new bathroom and your painting aversion will be gone before you know it. First, make sure your new bathroom is clutter-free so you don’t waste time and energy moving items out of the way in order to paint. This includes mirrors and light shades to avoid them getting splattered with paint. Choose a colour scheme for your bathroom. Many people go with whites or creams, but you might decide to go for something a little bit different, such as an aqua green, deep blue or inviting pink. If you choose a dark shade with which to paint your bathroom, wait a few days before then using the shower or bath. If the room gets too steamy before the paint is fully dry, it is likely to smudge and run. Finally, make sure you have a range of paintbrushes in various sizes so you can get into nooks and crannies as well as paint large areas quickly when needed. Take your time, don’t panic, and you will soon have a new bathroom to be proud of! Please input letters you see on the image. Click on image to redraw. What Type of Licensed Contractor Should You Hire? Find a local builder or council, please contact the home builders' association (HBA) in your area.